Our stainless steel fermentation tanks are temperature-controlled. During the vinification process, we perform either pre-fermentation cold maceration (at 5°C) during steeping or thermovinification. Thermovinification consists of heating the must to 75°C for 3 to 18 hours depending on the varietal, and then cooling it to 18-20°C to preserve the berries' properties, followed by 15 to 26 days in the tank, to the wine-maker's taste. 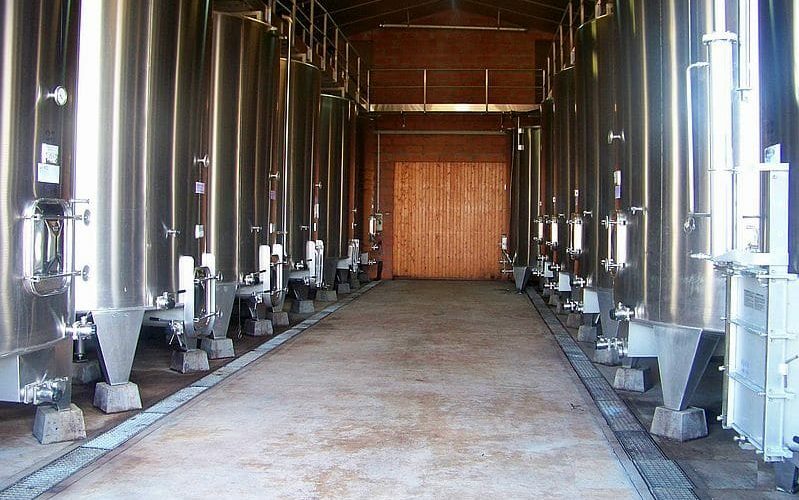 The wine is micro-oxygenated as it matures in the tank, and tasted daily. A small portion of our product spends 12 months in 225-litre barrels. 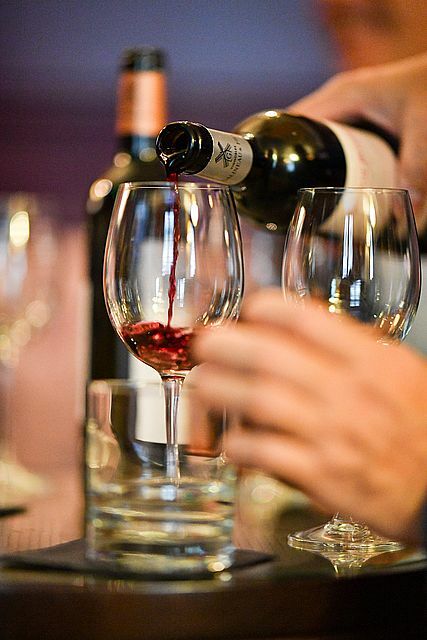 Our wines are regularly honoured with awards and with mentions in specialized guides and the trade press.